This month was dedicated to the sales introduction. Since the key for the good prosperous business it’s not only about creating a new product but mainly about the ability to sell it. In the first days of the month I had an on-boarding for the sales department of the company of my host, the sales director gave me an hour presentation and explained how it works in the cross cultural market they are in, also gave me a feedback how they managed to improve it within the years they are already existing on the market. Thanks the very meaningful tips that he outlined I set the idea of the plan how I would like to indicate the sales in my business. The next weeks I had a role play with the sales team, where I have learned the basics how to act and how to start the conversation with the potential clients. Furthermore I received a script of the conversation that they are using in terms theirs sales, later on we were trying to improve it, we discussed about the changes that I could make to fulfill into my business. Moreover during this period I was processing the knowledge I gained during the previous period for better understanding the function of tools that are needed to run a successful platform. What is more important I was also working on the defining an appropriate marketing tools for the Polish market, that can be used by my host regarding the strategy he wants to implement. 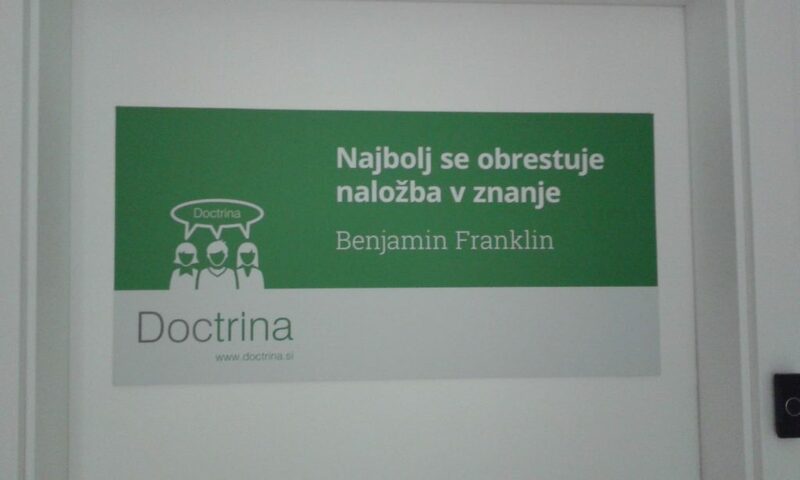 The motto of the host which means “An investment in knowledge pays the best interest” Benjamin Franklin.